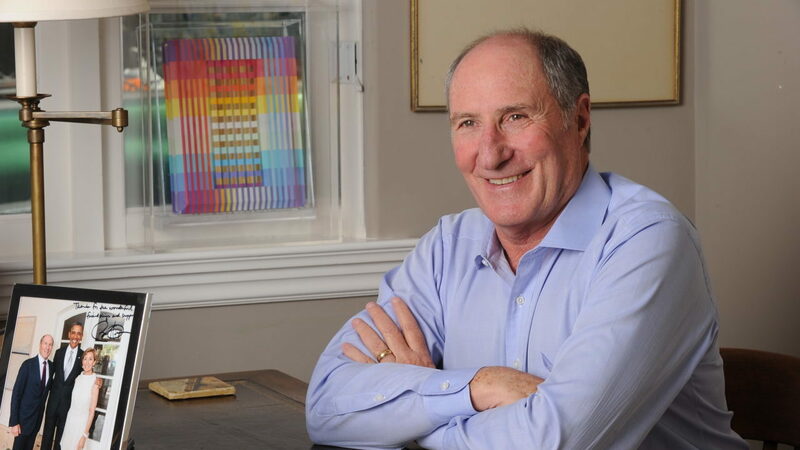 Honoring John Goldman: a philanthropist who lets the youth lead – J.
John Goldman, this year’s recipient of the Robert Sinton Award for Distinguished Leadership, recalls words his mother, the late Rhoda Goldman, spoke to him long ago. Giving back is like breathing, she told him. And give he has, for all of his adult life. 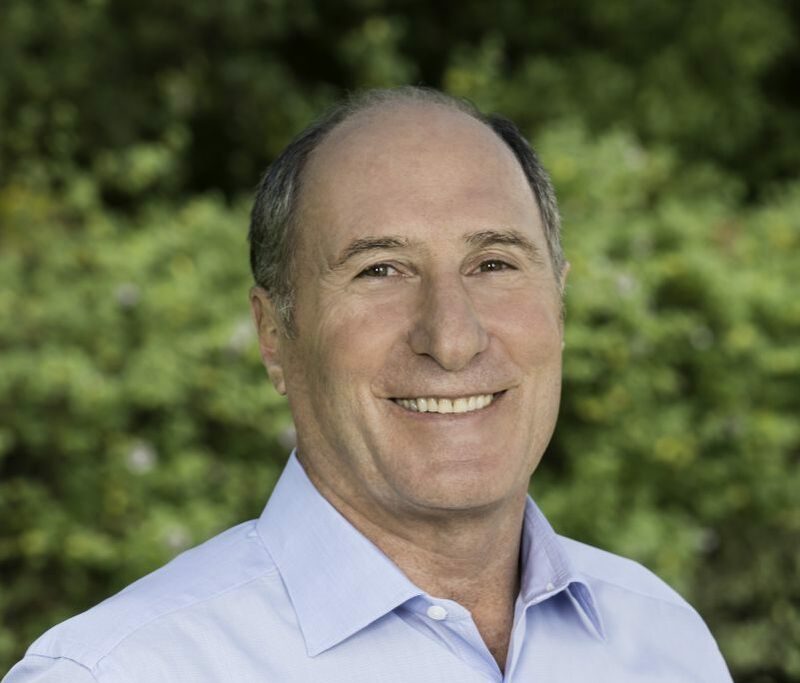 In recognition of his work with the John and Marcia Goldman Foundation, as well as his service and leadership on scores of nonprofit boards in the Jewish community and beyond, Goldman will accept the Sinton Award on Nov. 13 at the annual Day of Philanthropy, sponsored by the S.F.-based Jewish Community Federation and Endowment Fund. Goldman, 69, says he may be one of the few recipients of the award who actually knew Robert Sinton, a former Federation lay leader who died in 1997. John Goldman has strived to embody the same throughout his philanthropic career. With assets close to $250 million, the John and Marcia Goldman Foundation has donated millions to a wide variety of grantees over the years, more than $10 million in the last year alone. The foundation’s core interests are youth development, arts and culture, science and health, as well as the Jewish community and broader social causes. Beneficiaries include everything from the San Francisco Symphony (where John Goldman served as president for 12 years), the San Francisco Ballet and Stanford Health Care (which last year was awarded $2 million as part of a $10 million multiyear grant), to Stanford’s Early Support Program for Autism. The direction of the foundation’s giving starts with their passions, according to Goldman. Since he and his wife adore the arts, they give to cultural institutions across the country. Given Marcia Goldman’s career as a special education teacher, health is another focus, with emphases on autism and autoimmune diseases. In Jewish giving, the foundation has supported the Anti-Defamation League, Camp Tawonga, the Jewish Community Relations Council, Jewish Family and Children’s Services, Jewish Vocational Service, Jewish LearningWorks and this publication, to name a few. And coming from a long line of Federation mavens, Goldman has also given to that body — he once served as Federation president and currently sits on its Board of Governors. Many of the grantees — among them Planned Parenthood, the National LGBTQ Task Force, Muslim Advocates, the Brady Campaign to Prevent Gun Violence, the National Resources Defense Council, New Israel Fund and the Obama Foundation — embody a decidedly progressive orientation. Clearly, the Goldmans are not the Koch brothers. Goldman points with pride to a framed photo sitting on a bureau in his Atherton home, a picture of him and Marcia posing with President Barack Obama. Goldman credits his family for imbuing him with a social conscience. Growing up in San Francisco was a part of that sensibility, too. That certainly applies to his maternal ancestors, who trace their roots back to Levi Strauss, 19th-century scion of one of several wealthy and distinguished Jewish pioneer families in the Bay Area. Goldman’s grandparents, Walter and Elise Haas, were among the most prominent local Jewish philanthropists of the last century. He remembers his grandmother telling him stories of the 1906 earthquake and fire, which devastated San Francisco and forced the family to relocate to “the country,” as they referred to the then-sparsely populated South Bay. Goldman and his siblings grew up in San Francisco’s Presidio Heights, and he graduated from Lick-Wilmerding High School. Our focus in the beginning was strictly on young people. We felt it was important to give them the chance to succeed. Beyond the impact of his parents preaching the importance of good citizenship, Goldman’s galvanizing moment came thousands of miles from home, when as a teen he went on a trip to the Soviet Union. He remembers the bleak no man’s land when he crossed the Soviet border on a train; the guards threatened to smack curious Westerners with truncheons if they dared look out the windows. He remembers the secret police retrieving from a sidewalk mailbox a letter he had just dropped off. Goldman attended Swarthmore College, earned an MBA at Stanford and then moved to Sacramento to work in the Office of the Legislative Analyst. He later served as the state’s assistant secretary of transportation. In time he relocated to Atherton and joined his father’s insurance brokerage firm as an associate and, eventually, CEO. Marcia Goldman, who grew up in Palo Alto at a time when apricot orchards and dairies dominated the landscape, joined her husband in a life of philanthropy after their marriage in 1979. The Goldmans have two grown children, Aaron and Jessica. 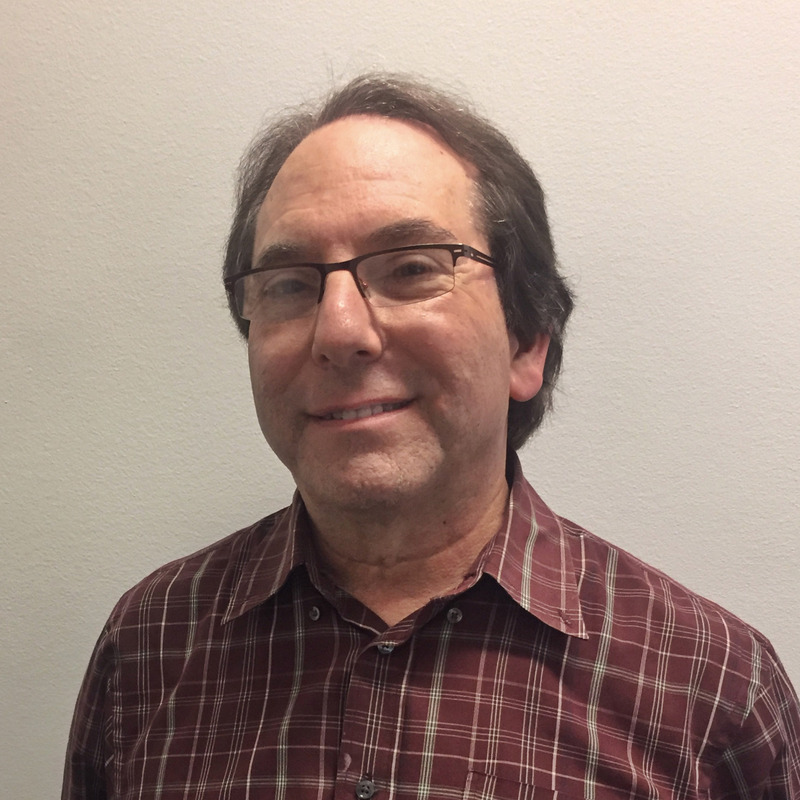 “Our objective from the time we were growing up as kids, and also once Marcia and I were married, was to foster the sense of tikkun olam, of really trying to make this world a better place,” he says. When the Goldmans launched their foundation in 1997, it operated on a much smaller scale than it does today. Goldman says the primary focus at the time was helping underprivileged youth in San Mateo and Santa Clara counties. The size and scope of John and Marcia Goldman’s foundation changed dramatically after Richard Goldman died in 2010. The remaining assets of the foundation the elder Goldman had started with his wife in 1951 — totaling $280 million, as reported in J. in 2012 — were divided equally among the foundations started by their children, including Doug Goldman and wife Lisa, and Susan Goldman Gelman. That influx of funds added $84 million to the John and Marcia Goldman Foundation, which at the time claimed existing assets of some $74 million. The total assets of their foundation may have changed, but the original goals did not. Goldman cites as an example a newer project that harkens back to the couple’s early focus on helping underserved youth. Eight years ago, they told a group of minority teens in East Palo Alto to dream big. They asked what would be the one thing they would want for themselves, their peers and their community. The answer stunned the philanthropic couple, Goldman says. The couple partnered with the John W. Gardner Center of Stanford University, and for several years the Goldmans laid low while the community, led by a youth action team, decided how best to move forward. Why stay in the background? On Oct. 18, groundbreaking on the 20,000-square-foot EPACenter Arts (named by the teens) took place. The John and Marcia Goldman Foundation is one of the lead partners in funding the center, which will open in 2020. Meanwhile, the Goldmans plan to keep up the good works. Their children and their children’s spouses sit with them on the foundation board as they make collective funding decisions. Two key autism treatment projects they fund have come together through Stanford University and the Children’s Health Council, including the Stanford Autism Center at Packard Children’s Hospital and ESPA, the Early Support Program for Autism, a which helps families navigate autism services and learn effective approaches to interacting with their children, all at no cost to them. In addition, the Goldmans are planning to fund research into novel early intervention and educator training strategies. Marcia Goldman calls it a lab school. Whichever direction their philanthropy goes, to stay on track the Goldmans rely on their initial guiding principles: adhering to Jewish values and funding what they love.